On this edition for Sunday, Dec. 11, reactions to the CIA assessment that Russian hackers tried to influence the U.S. presidential election and Exxon Mobil CEO Rex Tillerson emerges as the front-runner for secretary of state. 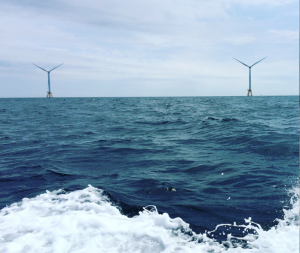 Later, learn how America’s first offshore wind turbines near Rhode Island could have larger implications for the U.S. energy sector. Alison Stewart anchors from New York.